According to an article in The Vancouver Sun, three Mounties accused of pepper spraying a man named Trevor Ryan Vandervalk in custody in June 2013 have yet to be charged. Provincial court judge Ronald Lamperson has stayed the assault charges because lengthy court delays have violated the policemen’s charter rights. Two of the officers, RCMP Cpl. Michelle Lebrun and Cpl. Mick White, began trials while the other individual’s is set to start in the fall. The trouble with this case is that there’s an 18-month time limit for waiting for provincial court trials to take place. If the trial were to continue, it would extend past the permitted time frame and would infringe the mounties’ rights to a fair trial, according to section 11(b) of the Charter of Rights and Freedoms. 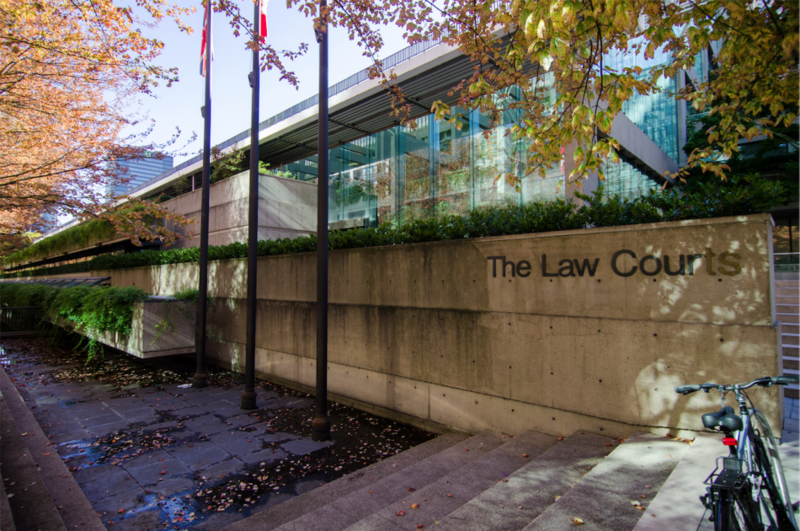 This case has come to an indefinite halt, and it isn’t the only one in the Canadian criminal justice system that has ended this way. Court delays have been a major issue in Canada for years, with the Senate publishing a report on court delays and their implications in 2016. The court system should be able to improve how quickly cases are taken to trial without infringing on anyone’s rights. One of the ways it can do this is by keeping up with technological advances. Lawyers and the defence still have to wait for physical copies of evidence, which take time to produce, before moving forward. Everyone has a right to a fair trial, but it doesn’t look like offenders and victims are treated fairly throughout that process. Offenders tend to benefit from court delays, and it’s upsetting to know that officers of the law have a chance of getting away with such actions as pepper spraying a man in custody. According to a Criminal Justice Branch news release, the alleged victim of the pepper spraying incident sustained injuries, which the Crown did not press charges for due to the lack of substantial likelihood of conviction. A major obstacle in this case was that the defence lawyers didn’t file their disclosure applications soon enough. In a provincial court document, Judge Ronald Lamperson stated that the defence did not serve its first disclosure application until April 8, 2016, while the trial was set to begin on May 24, 2016. It was the defence’s responsibility to apply for first party disclosure and they failed to do so. If both the Crown and defence are not using their time wisely throughout a case, nothing will get done on time. Filing documents far in advance of the beginning of trials will help the court system improve, and committing to doing so should be expected from those involved. The Canadian court system needs to handle its cases with more transparency and efficiency. Larsen says that there have long been complaints made by people who aren’t given enough information about cases and how they will proceed. Canadians would likely be more willing to accept some of the flaws within the system if it did a better job of informing the public. If the courts can become more efficient in these areas, delays could easily become less of an issue, and victims like Trevor Ryan Vandervalk would not have to suffer the consequences of trials going unheard.